On the eve of Season 2 of the Globetrotter Lounge podcast, I thought it would be great to look back at the first season and see which ended up being the most popular episodes. Here are the 10 most downloaded episodes from Season 1. They each contain great travel tips, resources and insights – I learned so much listening to these inspiring women. If you are new to the Globetrotter Lounge podcast, this is a great list of episodes to start with. And if you are already a regular listener, please share this list with friends to help spread the word. If you enjoy the show, don’t forget to rate, review and subscribe as it helps me reach a wider audience. Can’t wait to dive into more great conversations for Season 2! 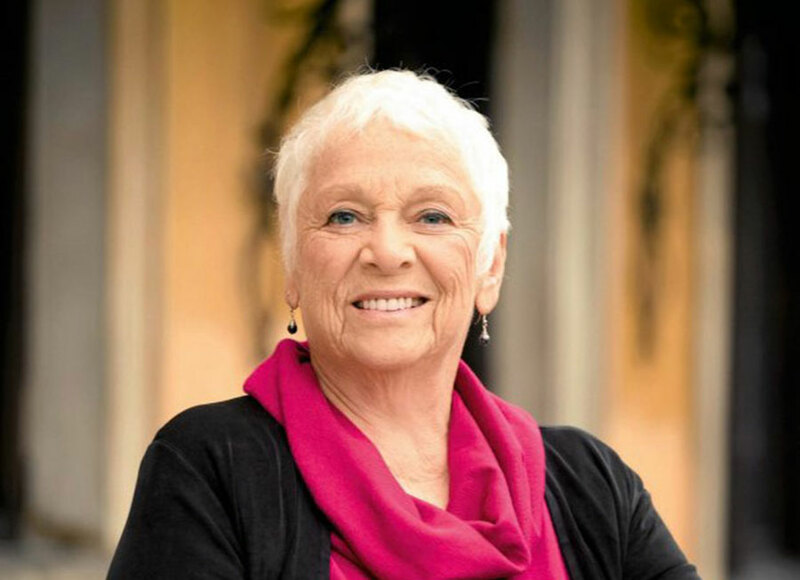 In this interview I talk with Rita Golden Gelman, author of the New York Times bestseller: Tales of a Female Nomad: Living at Large in the World. Now 80 years old, she spent 30 years of her later life without a permanent residence. During our conversation she explores the importance of connecting authentically with people wherever you travel, trusting your unfolding experiences, and going with the flow. I sit down with Cepee Tabibian, a United States expat who now lives in Madrid, Spain. She is inspiring other women over 30 to follow their travel dreams through her online community and blog, She Hit Refresh. We spend time talking about her life long passion for travel, how she’s found a way to move abroad, and why her community is a hit with women looking to break free of their routine and start a life of travel. 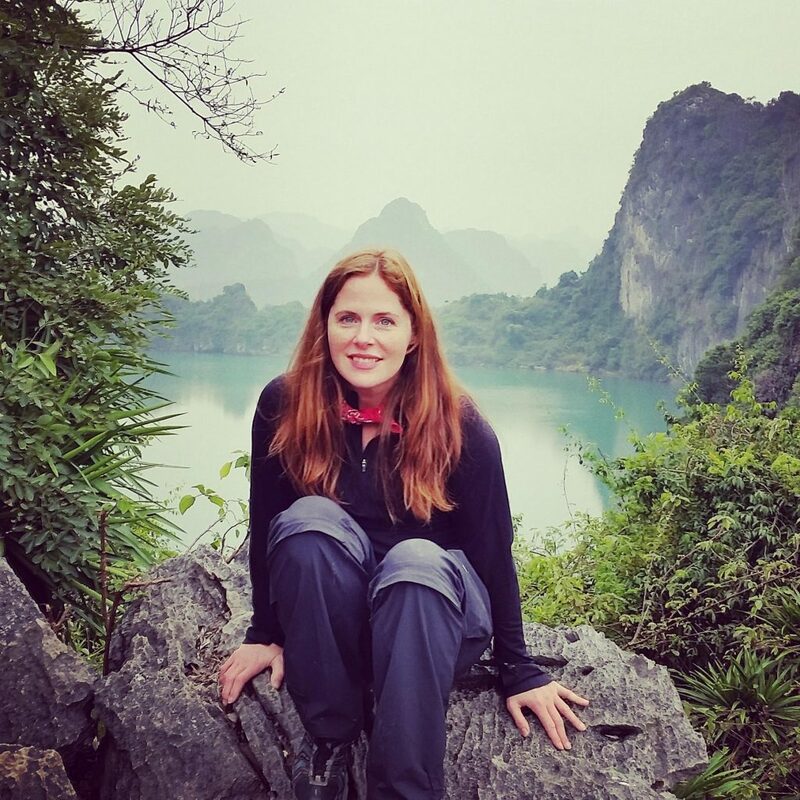 In this episode of the Globetrotter Lounge podcast, artist, wine industry veteran and seasoned traveler Kristen Winn shares the inspiring story of her year spent traveling the world. As we listen to her story, we hear about the resources she used to make her dream travel a reality, and discover that this type of adventure might be more within reach than we think. I share my story about finding a way to travel more – ultimately saving over $100K in travel costs in only six years. Earning millions of airline miles and hotel points through credit card sign-up bonuses has changed my life – making travel more affordable and attainable. During this episode I share stories, tips and resources – and bust a few myths along the way. Jess and Rod sold everything, quit their jobs and embarked on a life of full-time travel with their two young children. 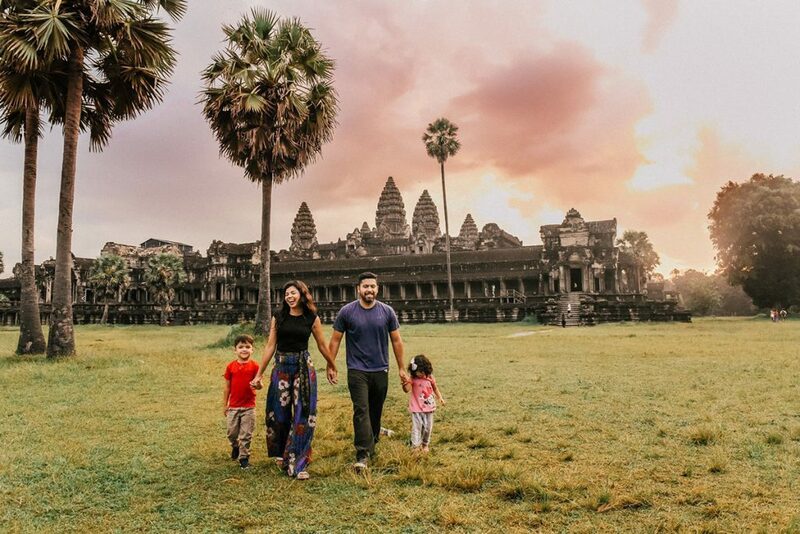 The Jetsetting Family blog, YouTube channel and podcast chronicle their adventures, providing inspiration for other families who hope to do the same. Jess shares how she and Rod made their goal a reality, how they currently support themselves, and what life on the road is like. In this episode of the Globetrotter Lounge podcast you’ll hear the fascinating story of how a young girl from an under-served community in Mobile, Alabama became a world traveler who encourages other women of color to travel, through her company and online community Black Girls Travel Too. Katharine Harvey, a project manager and adventurer extraordinaire, shares the multiple ways she’s been able to travel more. 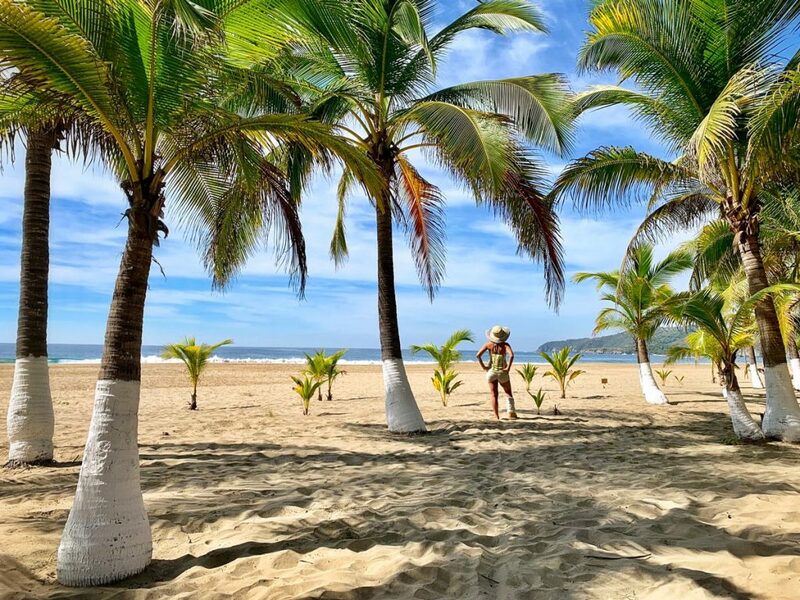 Extended trips have become her top travel strategy – with month long stays in France, Peru, Argentina and Belize. 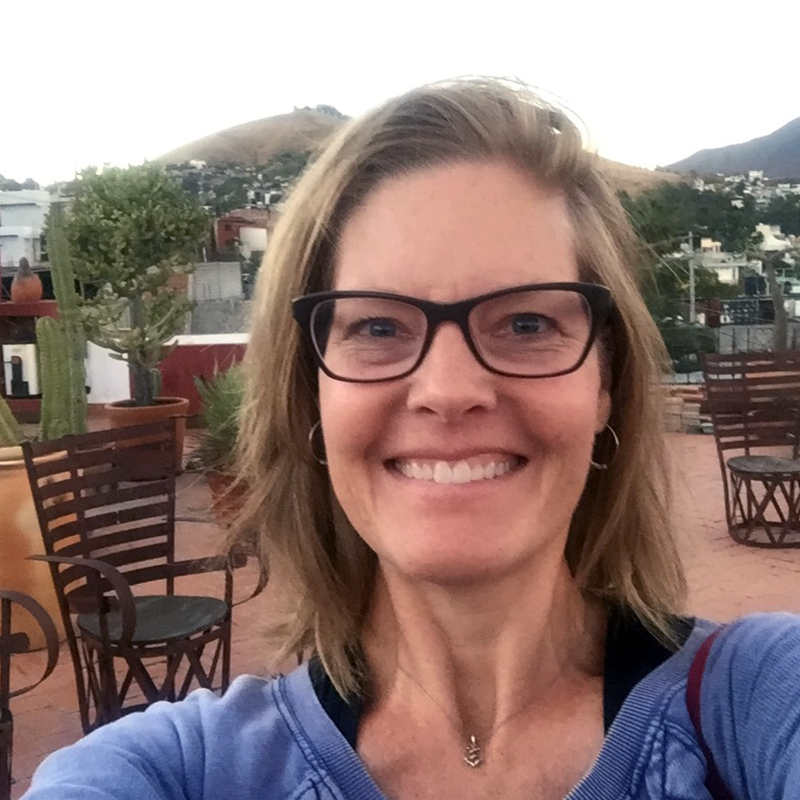 Her story includes pet sitting, house swapping and living in Mexico for a year. She shares tips and resources – and outlines how she was able to make travel and living abroad a priority. 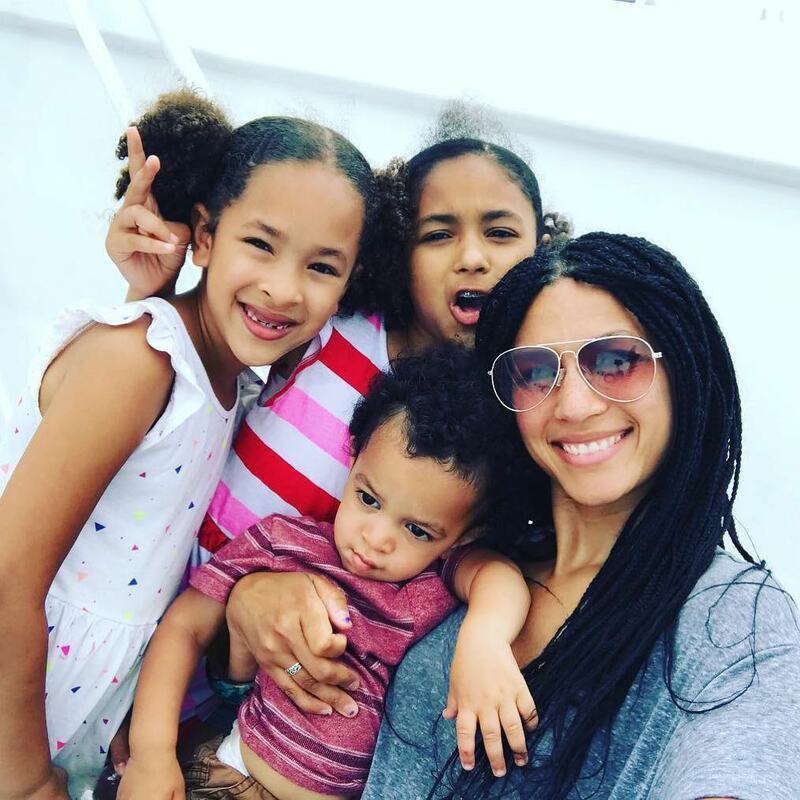 In this episode, Iliah Grant-Altoro talks about how she has prioritized a life of travel for herself and three children. They have traveled to over 25 countries so far, and she chronicles her wandering lifestyle on her blog Negra Bohemian. During our conversation, Iliah addresses fears that parents often have regarding international travel with kids, and shares valuable tips and insights. In this episode, I talk with Jet Set Christina, a luxury travel blogger who has made a career of traveling the world. He blog was ranked in the top 7 travel blogs on Buzzfeed and was featured in The Daily Mail’s top luxury Travel bloggers list. She’s energetic and super fun, and our conversation left me inspired to pursue my travel and entrepreneur dreams wholeheartedly. 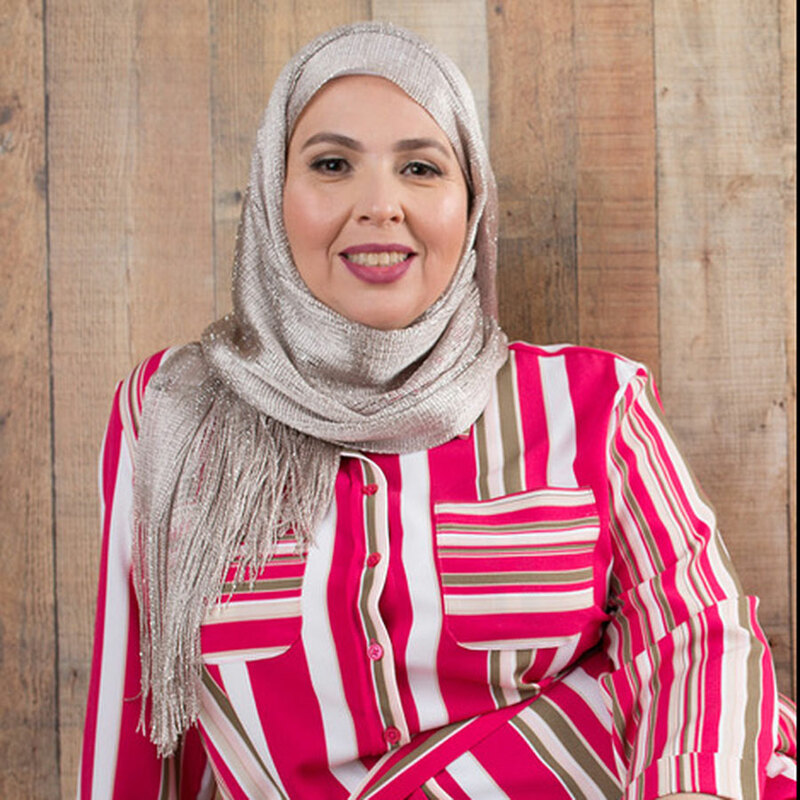 I speak with Glory Ali, founder of Muslim Travel Rocks – a blog that encourages and motivates Muslims to explore the world. During our conversation she shares her personal experiences as a Muslim traveler, discusses the importance of raising children to be global citizens, and explains why she feels that America is still a welcoming place for Muslims. She also shares tips and advice for women wanting to travel more.